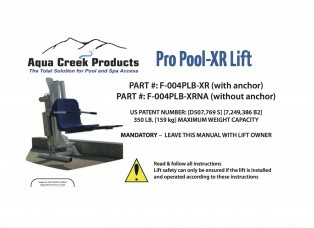 The Pro Pool ™-XR boasts an additional 25 centimetres (10 inches) of reach to clear wide gutters and spa benches. 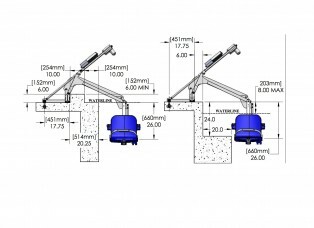 This extended reach can also clear a 20 centimetre (8 inch) high by 20 centimetre deep curb or pool wall. 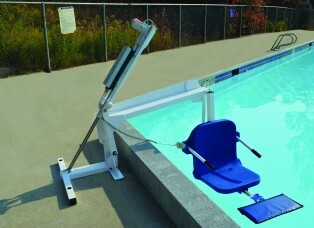 This makes it ideal for raised perimeter pools and spas.